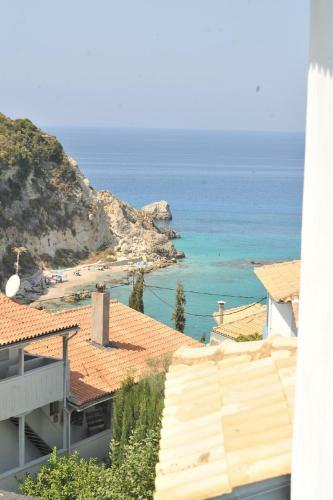 Agios Nikitas. 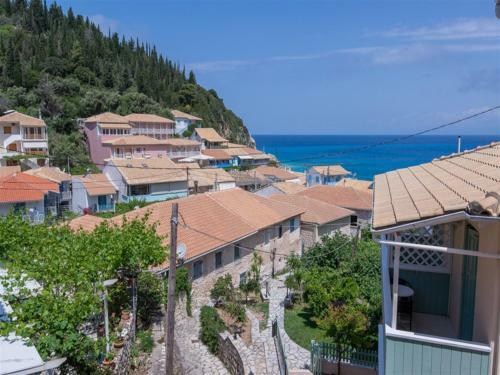 Agios Nikitas is a charming, very nice typical Greek village free of cars. 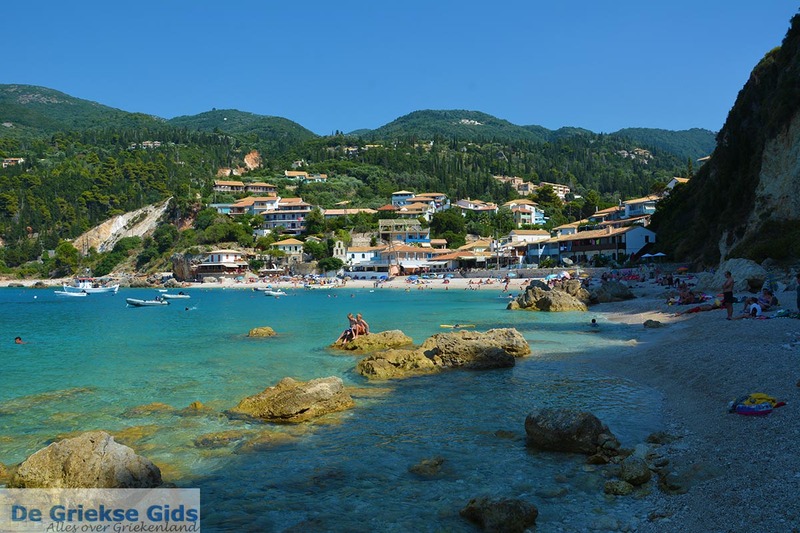 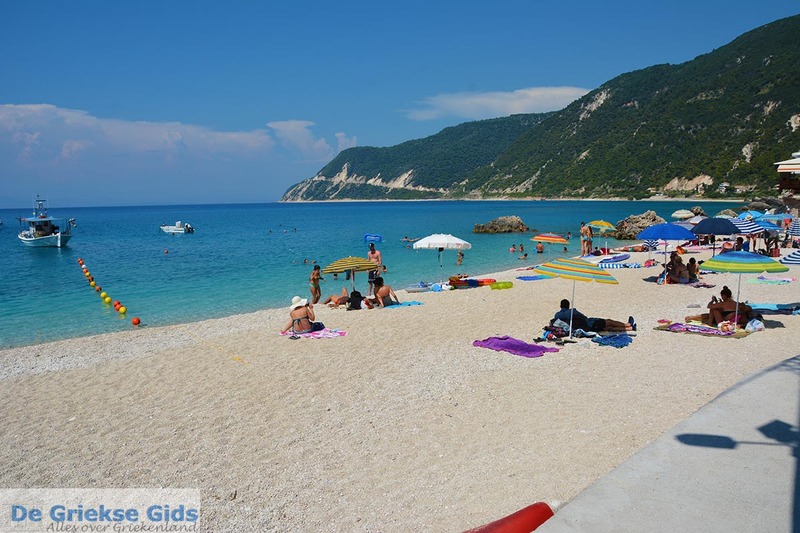 This village is located 15 kilometres southwest of the town of Lefkada on a hillside in a small bay and ends in the narrow nice sandy beach. 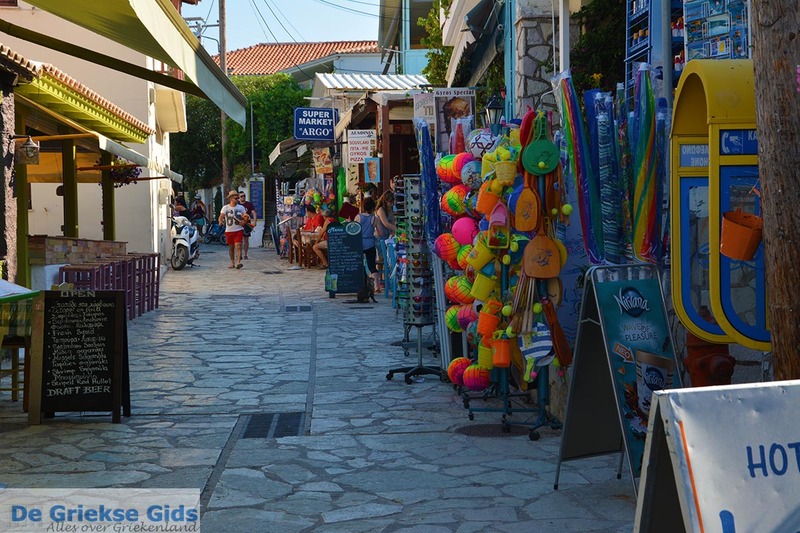 In the village the streets are paved with beautiful stones and the blue-painted restaurants and tavernas give the village the ‘real’ Greek appearance. 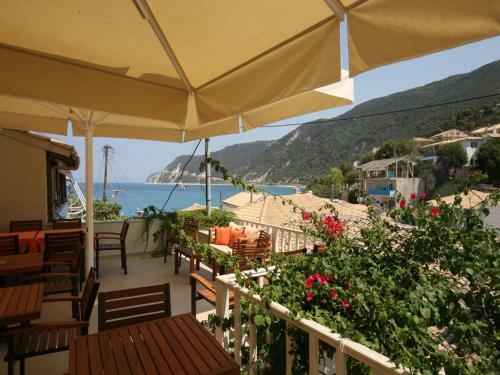 In the village there is an internet cafe (I Gonia = the corner) where you can surf the Internet at the bar with your own laptop. 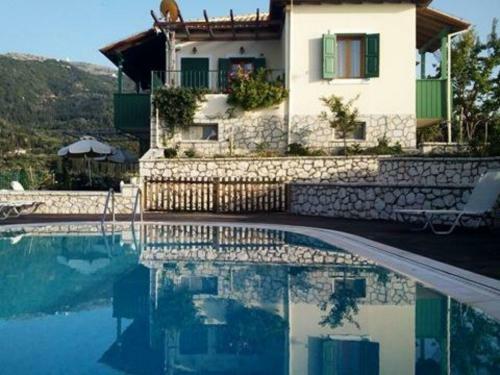 There are rooms and apartments to rent. 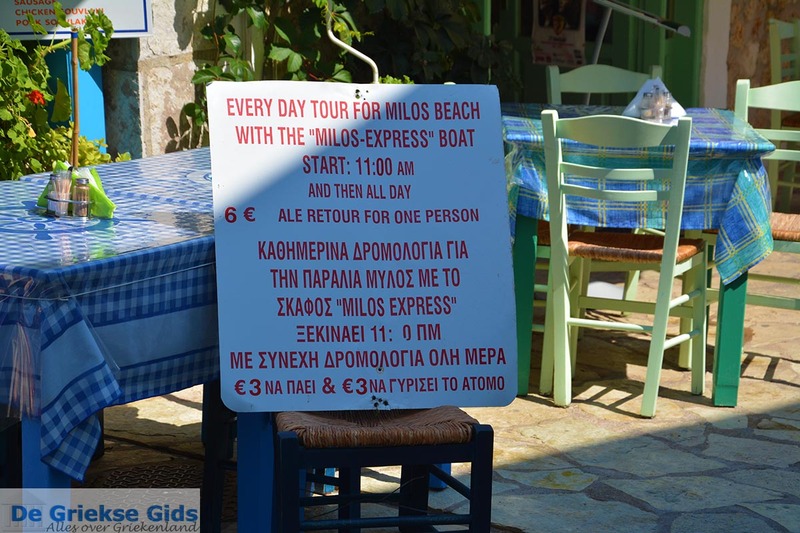 Furthermore, in Agios Nikitas there are souvlaki and gyros shops but also different souvenir shops and mini markets. 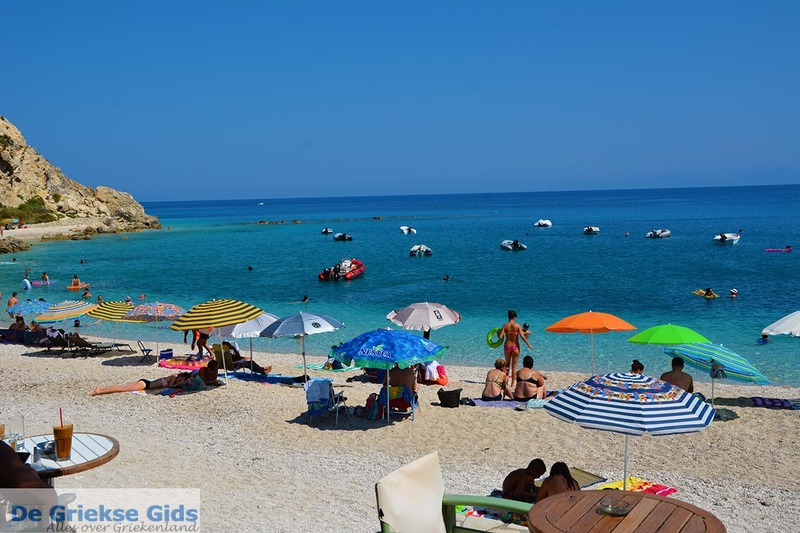 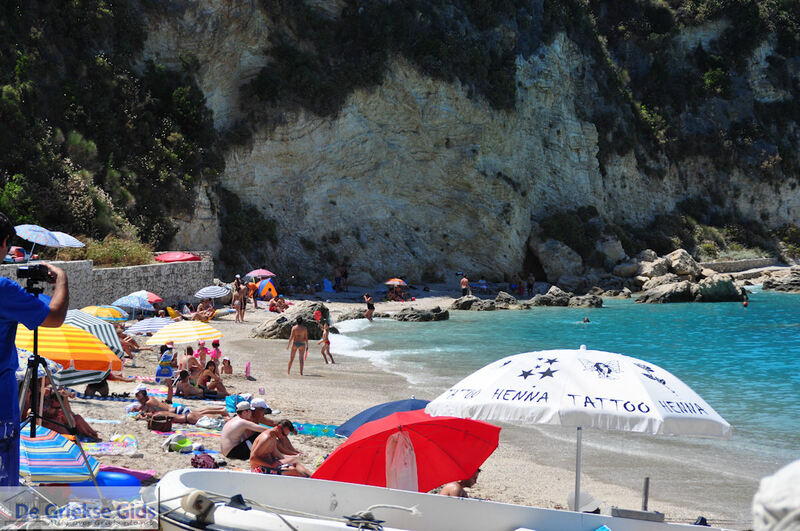 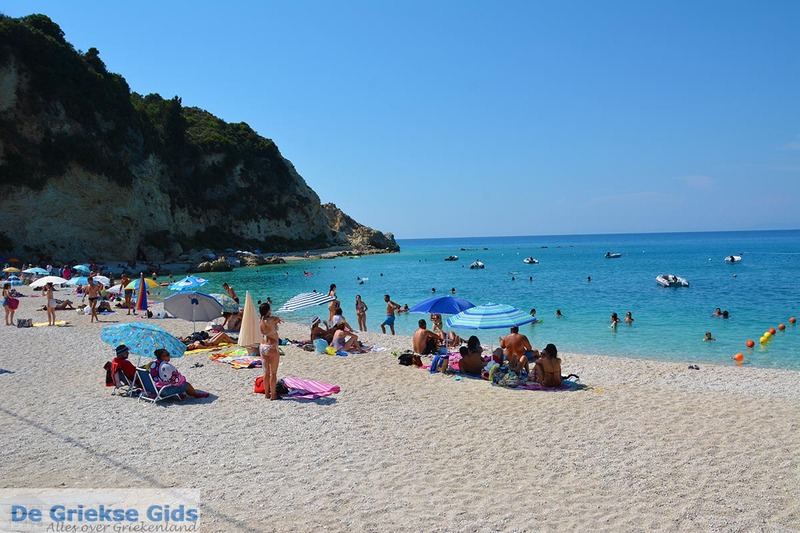 In the area there are other larger sandy beaches which are worth a visit like Kathisma-beach and Pefkoulia-beach. 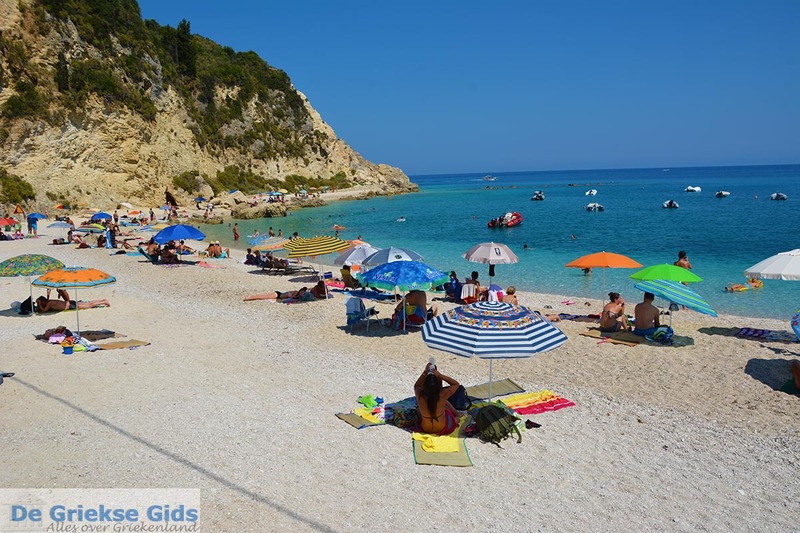 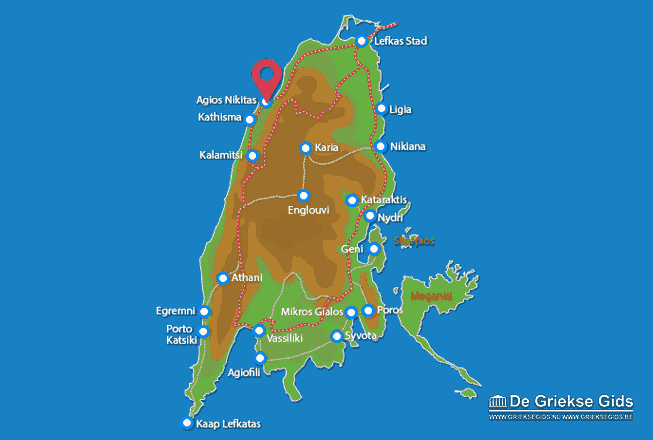 Lefkada: Where on the map is Agios Nikitas located?